Workplace safety must always be at the top of the priority list of a business owner or an employer. A single workplace accident can have a big impact on your business operation and reputation. As a business owner, you surely don’t want to be losing thousands of dollars as compensation for your employees’ work-related injuries. This is why you must follow the following tips on making your workplace safe to avoid injuries. The first thing you want to do as an employer is to analyze your workplace and identify any particular hazards. By doing so, you’ll be able to make proper preparations to help prevent accidents resulting from these workplace hazards and reduce the risk of work-related injuries. Analyzing the workplace also allows you to learn more about the risks and identify the causes of accidents so you and your employees will be able to address them properly. Cultivating safety standard and practices among all your employees can do a lot in reducing injuries in your workplace. Train your employees and make them understand the importance of observing workplace safety measures and practices. You may also want to provide supplemental training to your employees, which aims to improve their body mechanics and reduce the risk of strain-related injuries. One of the best ways to keep your workplace safe from injuries is to anticipate how and when accidents may occur. This can be as simple as installing fire extinguishers, smoke alarms, fire alarms, fire sprinklers, and fire exits. Making sure that all entrances and pathways are free from any clutter which may cause an employee to slip or fall. Keeping your passageways as wide as possible can also help prevent employees hitting into each other. For heavy equipment and machinery, make sure that they are grounded to the floor and are not placed at a height. 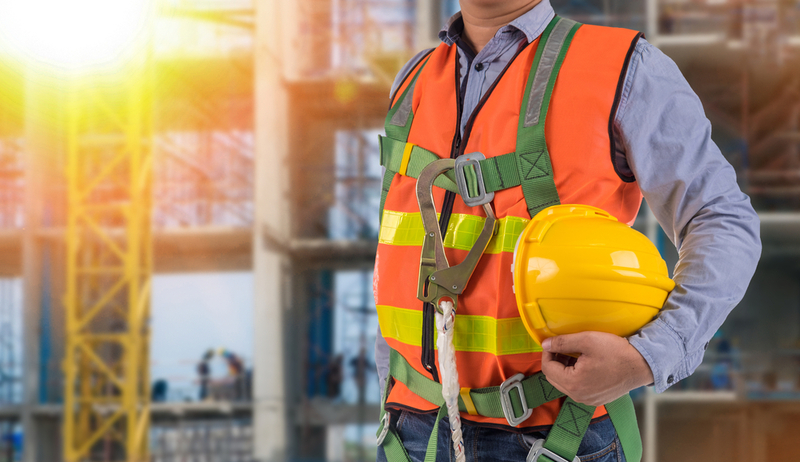 Make sure that all your employees are wearing correct protective gear such as helmets, protective eyeglasses, gloves and, safety-toed footwear. Your employees can be safe from injuries if they get to wear protective gear at all times when working. This includes helmets, protective eyewear, gloves, belts, masks, etc. Protective equipment is not only limited to protecting your employees physically in a workplace. This may also include column guards, crash barriers, ladders, post covers, bollards and other protective equipment that you can use to cover any sharp or hard objects in the workplace that poses a threat. Regular maintenance is a must, especially if you have heavy equipment or machinery in your workplace. Have your heavy equipment and machinery checked and maintained regularly to ensure that they don’t pose a threat to your employees. Maintain your fire alarms, fire sprinklers, fire extinguishers, and smoke detectors in your workplace to ensure that they are in optimal condition at all times. You should also encourage your employees to report any malfunctions or problems on any equipment of machinery in the workplace to ensure that these issues are addressed immediately. 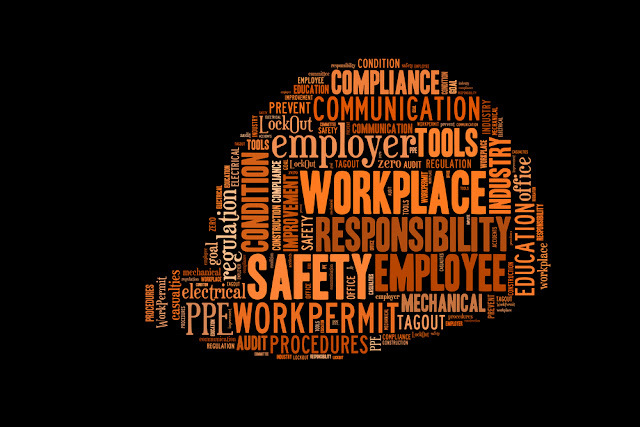 Workplace safety should always be one of your top priorities regardless of your industry. If you follow the key tips to keep your workplace safe from injuries, you’ll be saved from spending thousands of dollars as compensation for workplace-related injuries. You’ll enjoy the peace of mind knowing that you’ve done all you can to keep the workplace safe for your employees.